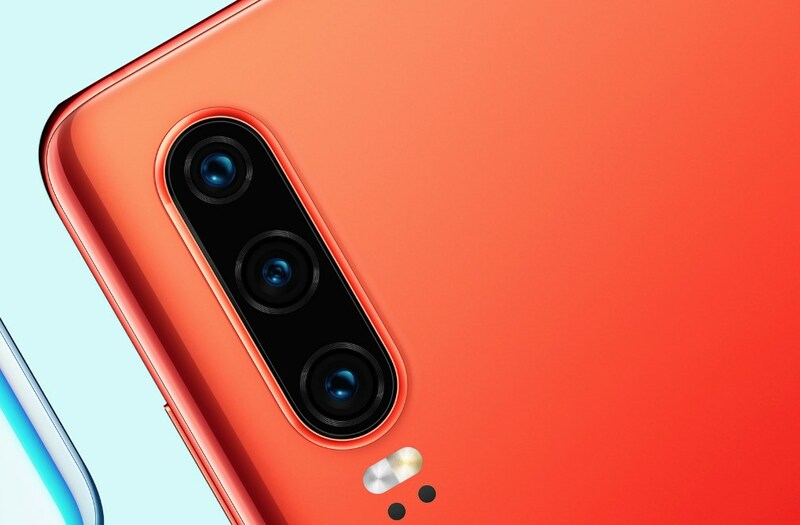 Huawei has been releasing some great smartphones for the past couple of years and without a doubt, the company has definitely ramped out the competition in the flagship market. The company’s latest flagships have brought over some serious competition towards Samsung’s S10 lineup of devices and the P30 and P30 Pro come with great specifications and an incredible build and design. The P30 Pro as well as the slightly lower priced P30 have a glass sandwich design and look and feel just like any other flagship device currently available. In fact, the Huawei P30 and P30 Pro can easily be considered as one of the prettiest Android smartphones. Nonetheless, even with all the advances in technology, water and electronics still don’t mix well. Fortunately, most flagship smartphones these days ship with an IP6X water and dust resistant rating which does offer some relief if you often find yourself near water. 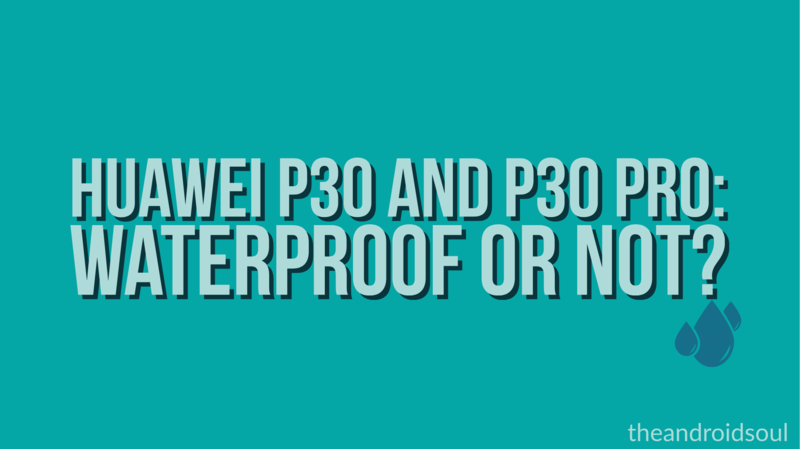 Fortunately, the Huawei P30 Pro does come with an IP68 dust and water resistant rating which means your phone should be able to survive when submerged under 2 meters of water for up to 30 minutes. The Huawei P30, on the other hand, does not have an IP68 nor an IP67 rating and only comes with an IP53 dust and splash protection rating. This means a few splashes of water would not cause any harm to the device; however, you would not be able to submerge the phone in water. The Huawei P30 does come with a headphone jack which could be the reason why the company was not able to make the device waterproof; however, Samsung’s flagship devices do have headphone jacks yet retain the IP68 rating. This might be a tad disappointing for Huawei P30 users since almost all flagships do come with an IP6X rating these days.